The team with the most points! GIANTS!!! I hope I win too!!! Giants-all the way! BIG BLUE BABY! Courtney you are one of our lucky winners! Please send your full name and address to info@newplanetbeer.com. Congratulations and enjoy the big game with your gluten-free goodies! Rita you are one of our lucky winners! 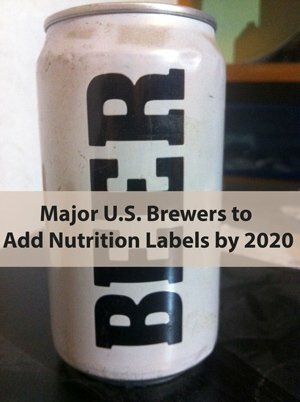 Please send your full name and address to info@newplanetbeer.com. NY Giants all the way baby! I made a gluten free meal 2 Sun ago and by fiance said they won because of it lol. I will be doing hosting a small gluten free party at our apartment! Now only if I could find New Planet GF Beer in NYC area. I really want to host a GF beer tasting soon. New England, although I’d rather they didn’t. Gotta go with the Giants!! New England Patriots all the way baby!! Giants!!!! I have to support the team with a Manning on it!! It’s Black & Yellow (Steelers) in my house but may the best team win!!! I think the New England Patriots will win…..
New England patriots. Only because my best friend is obsessed with them. First Superbowl as a celiac go gfree! !!! Patriots all the way. Wes Welker is gluten-free, so it’s meant to be! New Englander born and raised… New England Patriots 23-7, WE WILL WIN THIS ONE! I would LOVE some gluten free beer to go with that can of WHOOP ARSE! YEAHHH PATS! The Patriots- We would love to win the basket!! I’m going with the Giants. 🙂 I want to root for the Broncos, but we all know how that turned out! Pats are going to win. They need to redeem themselves. Giants! New York pride all the way! Giants!!! Gotta love Eli in his big brother’s city!!! Patriots, but the commercials are my favorite part! I think the Patriots are going to win – can’t imagine Tom Brady losing to the Giants again. Giants~! Hope We win- 2 gluten free in this family! Go Patriots! I’ll be enjoying the game with your Raspberry Ale in hand!!! My teams didn’t make it, but I’ll say NY. Would love to try the beer but it is not in my area-southwest Missouri. However, it is sold at a HyVee and that chain just opened a store here and maybe they could ship here. The Pats – I just can’t imagine Bradey letting it slip away to Eli and the Giants again. That said, I would still love to see the Pats lose. 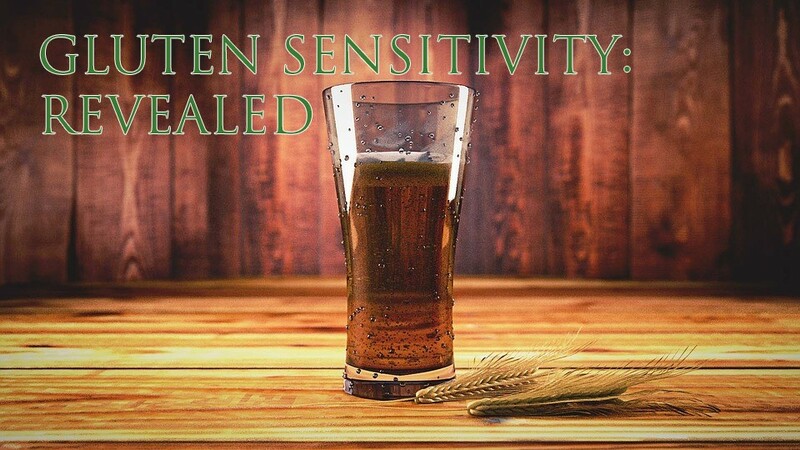 I found out I have a gluten intolerance last summer at 39. I thought football and Fridays would never be the same. Thank you for your creation! I tried the pale yale but it was far too bitter for me. Tread lightly is incredible! Even my local bar is carrying it for me! Yummy! Thank you for bringing beer back to my football games! I am picking the Giants to win the game, but the commercials to win overall! Patriots! I’ll cheer them on with Off Grid Pale Ale! I think the Giants will walk away with the win, but the commercials will be the overall winners! Eli claims victory in big brother’s old house. Giants win it. 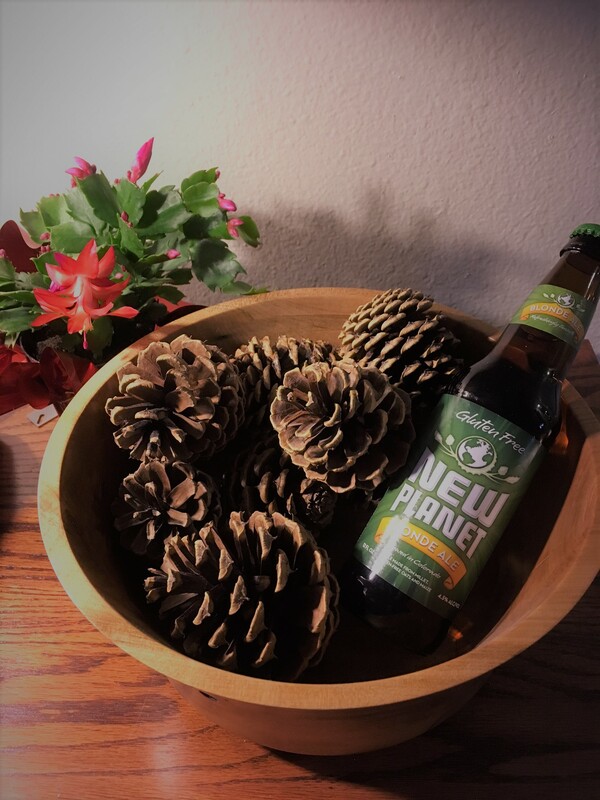 I don’t really care who wins – I just like the excuse to drink New Planet and eat pizza! But I guess I will lean towards the Giants. Giants! They’re a much stronger team than the Patriots. I like the giants……So I bet my entry on them! I think the NY Giants will win. Should be a good game. Oh yeah, and Go Broncos! I get to spend the day with some of my best friends in the world, so I already win. But some Raspberry Ale and Chocolate covered Pretzels would really round it out. Go Patriots! Patriots will win the Superbowl! I’ll be enjoying Tread Lightly Ale, the whole time. I have to cheer for Eli and the Giants over the Pats, so sick of them winning all the time! But hopefully I can have some good snacks and a few bottles of New Planet to keep my mind elsewhere (mainly the commercials) if the Patriots do happen to get the win. The Giants will take it all!! Down with the Patriots! I’m picking the Patriots and after what the Giants did to my Packers, I can’t count them out but the Pack started to believe their own hype a dnbeat themselves more than the Giants beating them. The big winner will be me though! I was diagnosed 3 months ago with Celiac’s and I just discovered Glutino chocolate covered pretzels about 1 month ag and had my first New Planet just this past friday! I know what I will be enjoying on Super Bowl Sunday now! I predict the Giants!! Go giants! Pats by at least 14! NY Giants will win Superbowl! Your beer rocks!! Will have to go with the Giants! Would have loved to see the Niners go. Looking forward to the party anyways! I’m not a big football fan but I am a huge beer and pretzel fan and can only partake if they’re gluten free! I’ll go with Giants. Giants to win the Superbowl! patriots! go new planet….love you guys. I don’t watch football, but I just googled it, and the first link I clicked on said The New England Patriots would win. So, gooooo Patriots! Pffft Pats all the way! Gronk is hungry! After I picked up a four pack of Off Grid today at Morgan liquors in Denver, I think that I will be the big winner next Sunday. As a Dolphins fan, I’m rooting for anyone but the Patriots. Let’s go Giants! Giants. Giants all the way. Go Eli! Woot! The Patriots of course! Go Giants & gluten-free goodies! LA Manning will lift the Lombardi Trophy at Lucas Oil Stadium. The Giants will once again take down the Patriots. My prediction is that the New Enland Patriots will win. The Giant Giants will win!! Wahoo!! I am for the Patriots to win. Lots of New England relatives will be happy!!!! rooting for giants but predicting pats! Lesser of two evils! Patriots. I’m a diehard Packer fan so I kind of lost interest the last couple of weeks but I think the Giants will win! I have to admit I only watch for the commercials. Can’t wait to settle into my couch with a New Planet in hand, enjoying all my game day munchies while watching the PATS win!! The Giants are going to win!!! Gotta go with the Giants. Never been keen on the Pats or their grungy coach. I’m going for the underdog – go Giants! Love the recipes. Giants will win!!!! GO GIANTS!!!!!! While I would love to see the Patriots lose, I think they will win…..
Giants all the way!!! Go g-men!!! Giants all the way! Go big blue! Giants because the Falcons lost to them and last two teams to beat Falcons in playoffs went on to win the Super Bowl. Of course the Giants…go Giants!!! Anyone but the Patriots!!! GO Tebow! I wish i could root for the Lions, but alas, I will pick NY as they are the underdog. I hope it’s the Giants. New England Patriots win. Cheers! I always root for the underdog. Thanks for the recipes. I think the Patriots will pull off the win. Brady wants payback for Manning and the Giants winning in 2008 and ruining what would have been a perfect season. Pats will win the game. I’ll win if I have these snacks to go with my beer. I love all of them. It’s so gonna be the Patriots!!! Woohoo!! The Patriots are totally going to win the Super Bowl. Planet/Patriots/Pretzels/Parmesan/Peppers all a winning combination! Patriots!! Danny Woodhead is a native North Platte, Nebraskan! The Patriots will defeat the NY Giants in the upcoming Superbowl. It will be all the more enjoyable with New Planet Beer washing down Glutino pretzels.